As part of her fellowship research theme, Dr Idemitsu investigated further her Ph.D. thesis on the influence of Ikeno Taiga’s (1723-1776) ‘True view’ paintings (shinkei-zu) on 18th century art world and the effect his patrons had to his success. Her research on Japanese literati paintings have revealed that the the philosophy behind Taiga’s shinkei-zu had a very different meaning from the prevailing conventional interpretation. 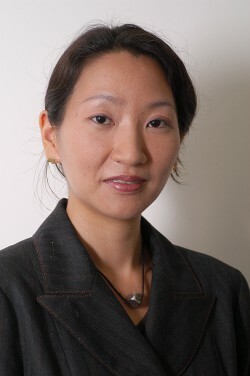 She actively presented her research findings and engaged with UK-based scholars during her fellowship period, including working with colleagues at the British Museum to help select fine examples of 18th century literati paintings to display in their permanent exhibition space of the Japan Gallery. Dr Idemitsu travelled to conduct further surveys on other examples of Taiga’s work by comparing Chinese paintings and woodblock prints housed in the National Palace Museum.